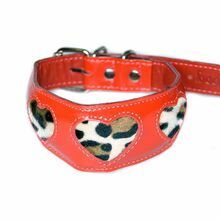 Inspired by wilderness our handmade animal print range of padded hound collars are designed to resemble exotic animal print. 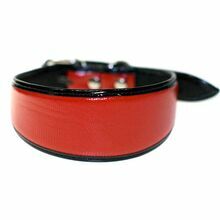 These sighthound collars look good on all hounds and are both stylish and practical. 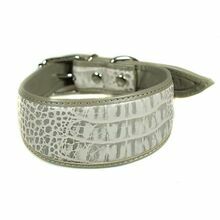 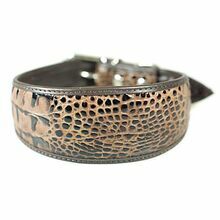 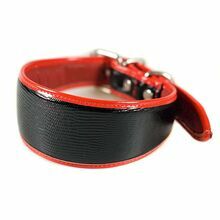 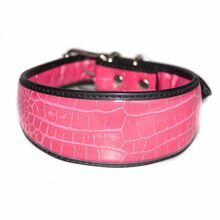 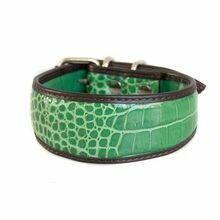 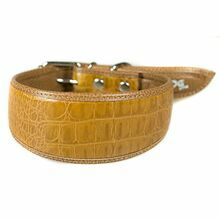 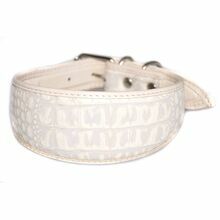 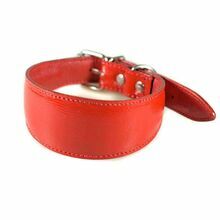 Animal print hound collars are available in a wide choice of colours imitating reptiles, tigers and leopards.